Express yourself! 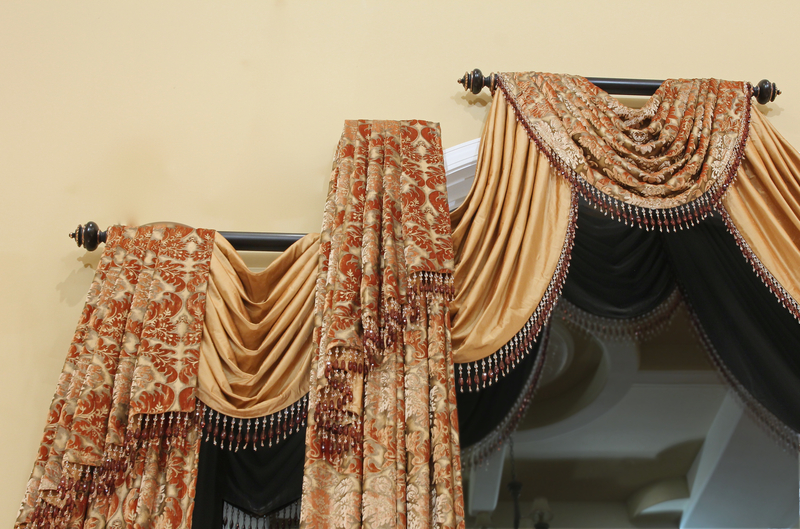 Make your home unique to you by adding custom draperies, color and fabric! Unity in a neighborhood is nice, but what we really want is a home that expresses our unique personality; one in which our friends and family say “WOW!” when they walk in. 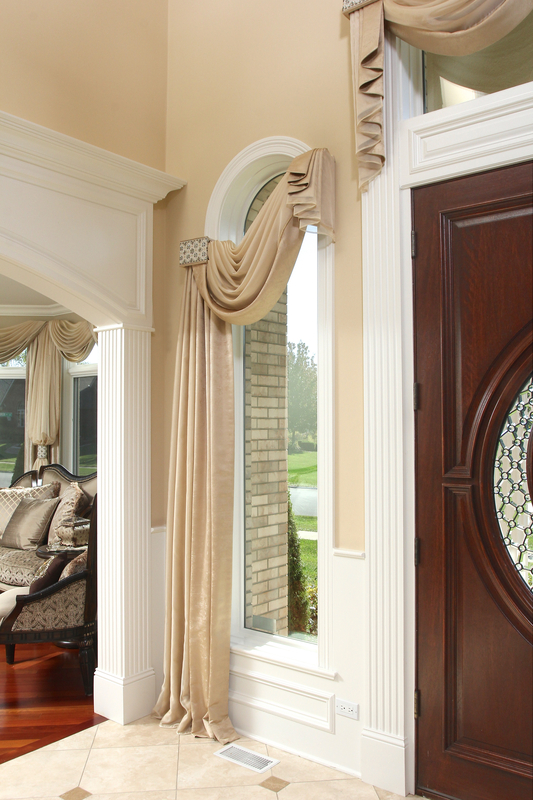 Homeowners generally start with the unified look of Blinds, Shades and Shutters for light control and privacy and then add the WOW impact with custom window treatments. 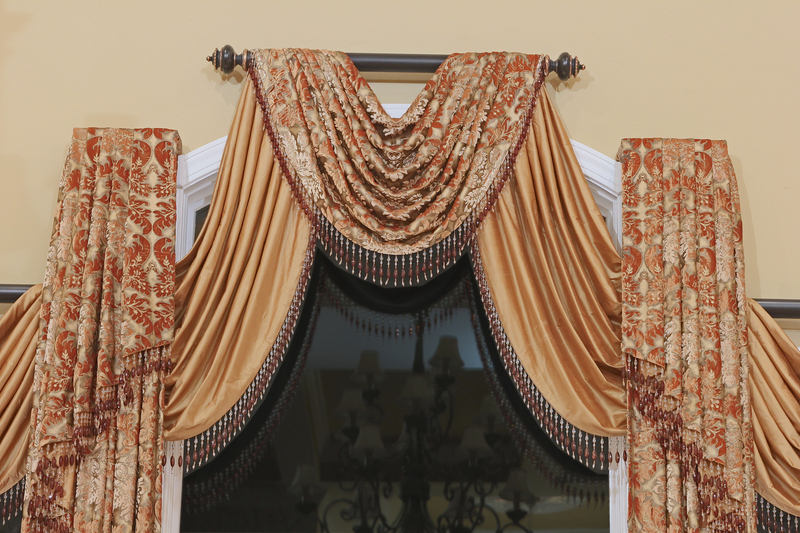 Draperies, fabric shades and top treatments will give you a unique look and the WOW you want. 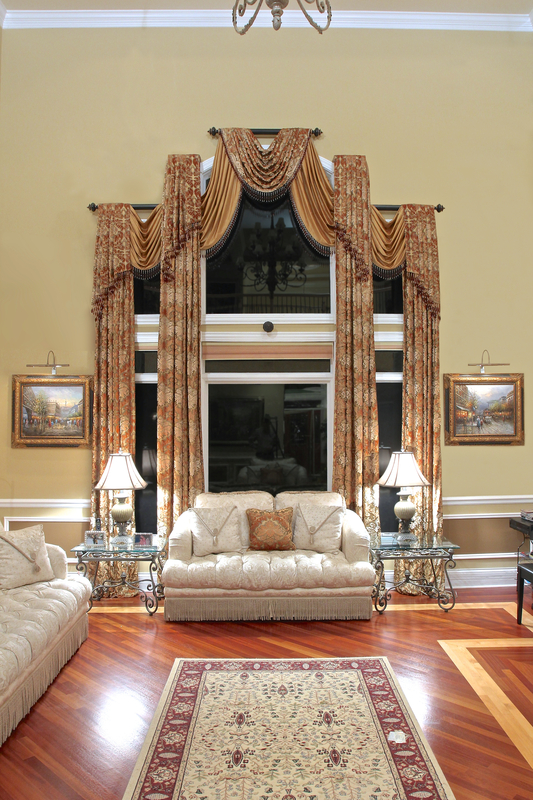 Great decorating ideas that help you express your own uniqueness using custom draperies, blinds, shades or shutters are my specialty at Gailani Designs. It’s easy to get started with my free In-home consultation and also free phone consultation, you can gather your thoughts and begin the look you have always desired. Call (630)420-0800. Express yourself! 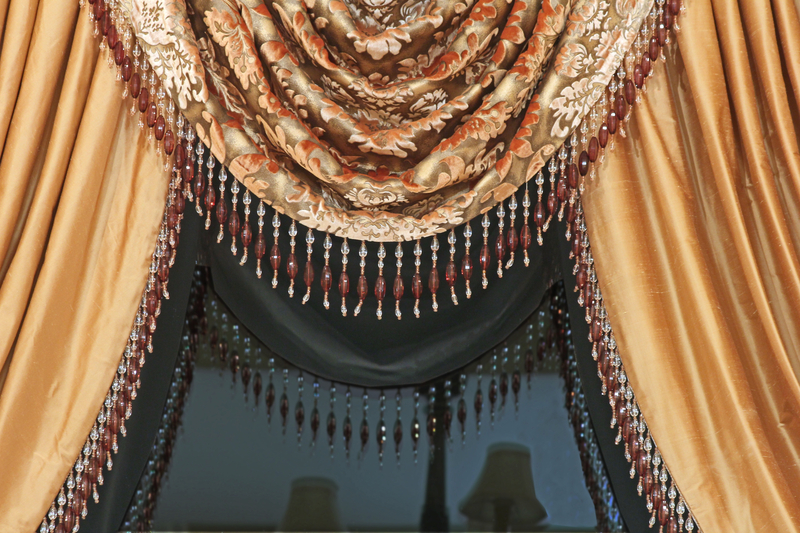 Make your home in Du page County, Illinois unique to you by adding custom draperies, color and fabric. Unity in a neighborhood is nice, but what we really want is a home that expresses our unique personality; one in which our friends and family say “WOW!” when they walk in. 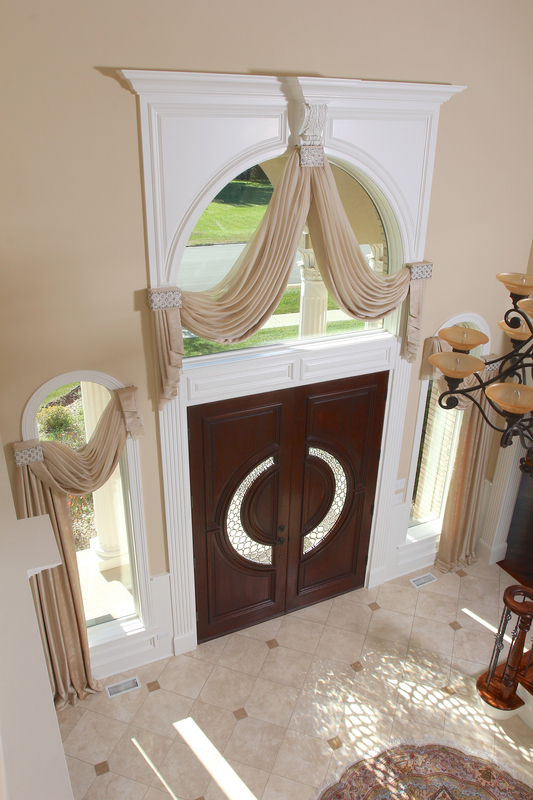 In Hinsdale, Burr Ridge, Oak brook, Illinois homeowners generally start with the unified look of Blinds, Shades and Shutters for light control and privacy and then add the WOW impact with custom window treatments. 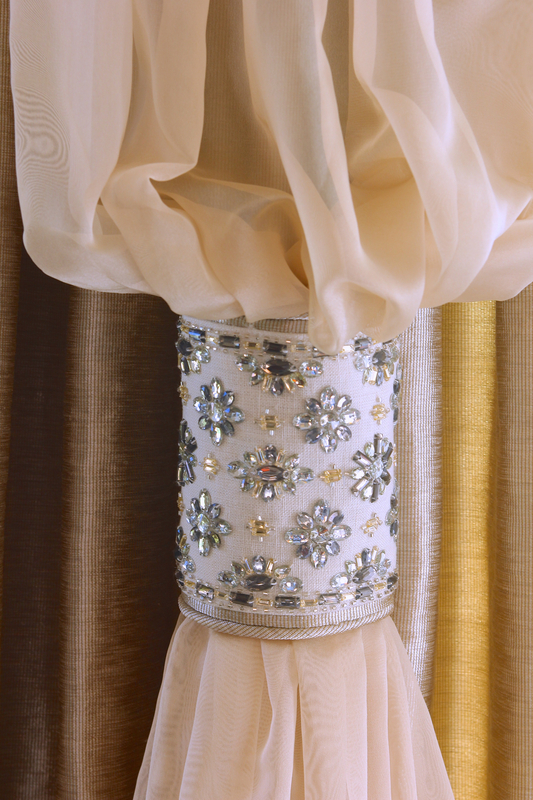 Draperies, fabric shades and top treatments will give you a unique look and the WOW you want. 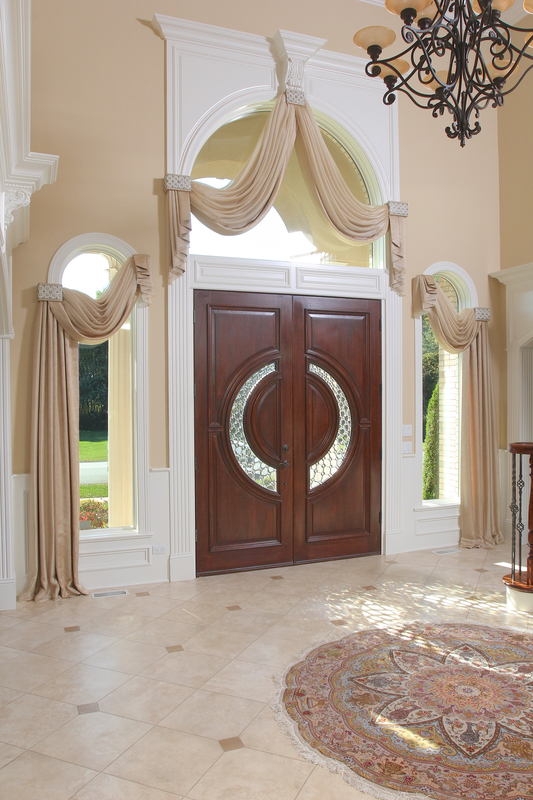 Great decorating ideas that help you express your own uniqueness using custom draperies, blinds, shades or shutters in Hinsdale, Burr Ridge and Oak brook, Illinois are my specialty at Gailani Designs. It’s easy to get started with my free In-home consultation and also free phone consultation, you can gather your thoughts and begin the look you have always desired. 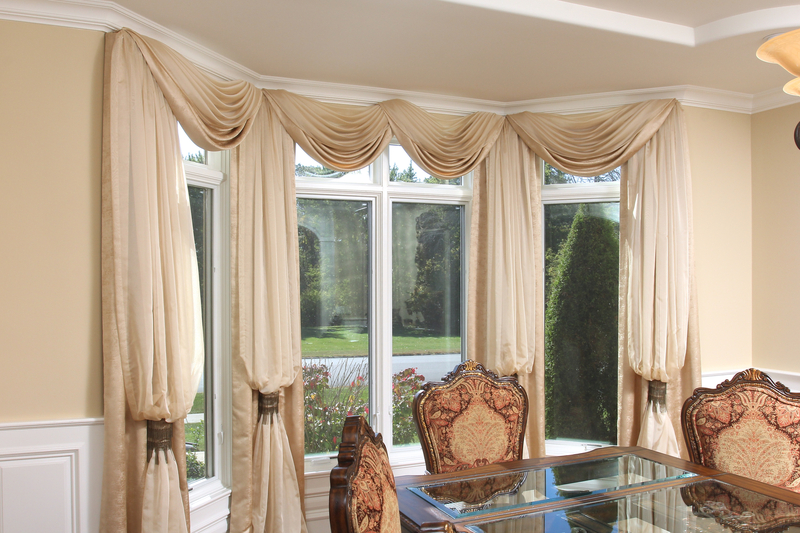 I get a call from a young lady who wants to have new window covering for her dining room window. When we met we were discussing different possibilities, and she expressed her desire for swag treatment. Her furniture style is quit contemporary, yet the swag treatment is traditional. 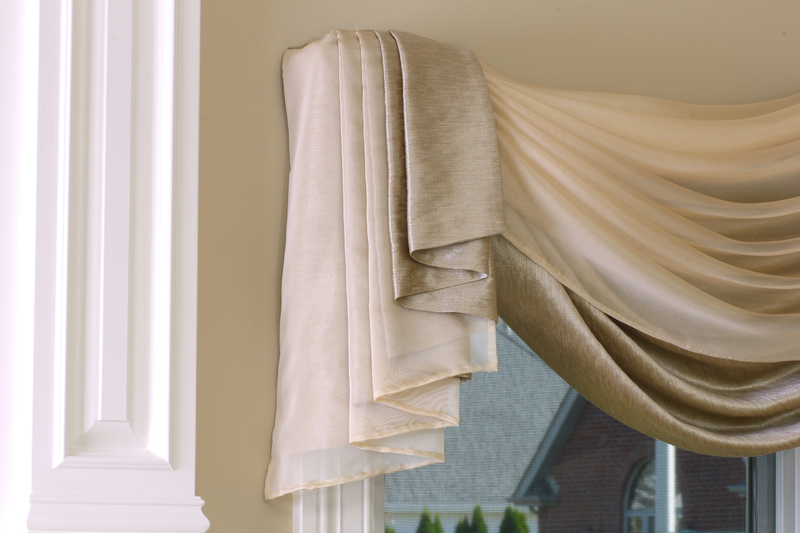 I found this awesome fabric that is a perfect match to her wall color, also found this terrific sheers that not only works well with her drapery color but it gives semi privacy as well. 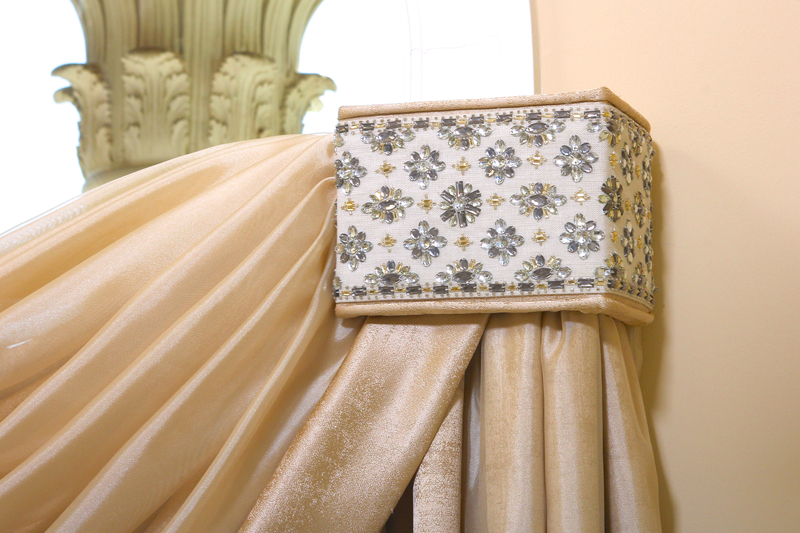 The fabric has a modern brocade design that will give the draperies an overall modern feel. 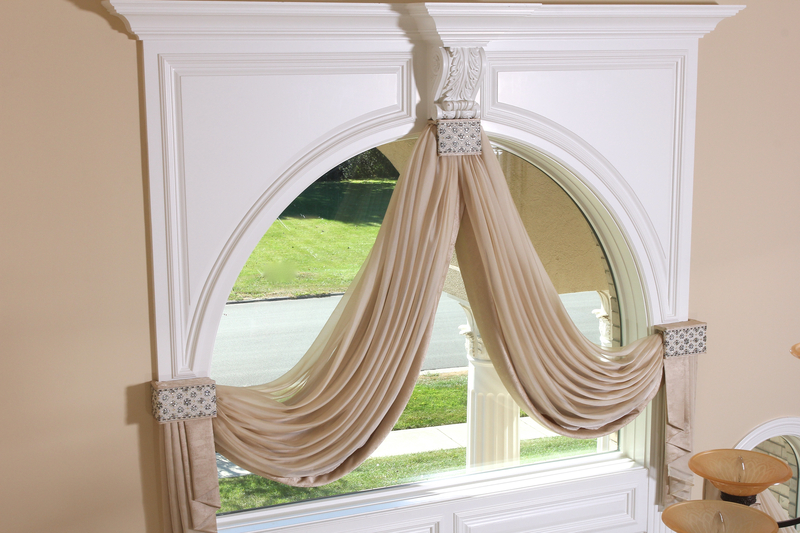 Also instead of having the traditional swag and jabot treatment, we eliminated the jabot part and had the panels mounted on top of the swag creating a beautiful, modern treatment! Illustration of the treatment to help clients visualize the design on their windows. Breaking the panels to add the feel of luxury.